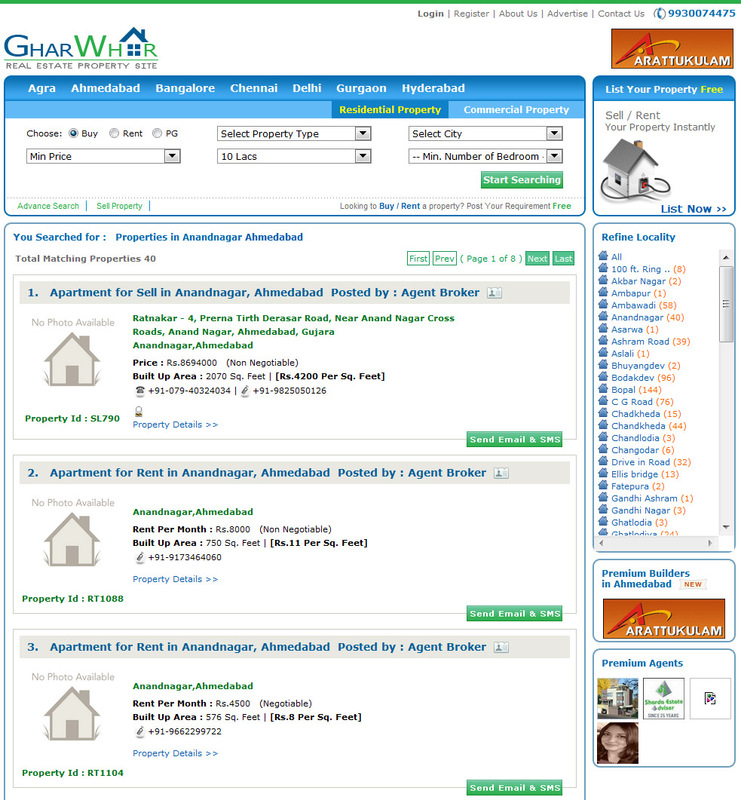 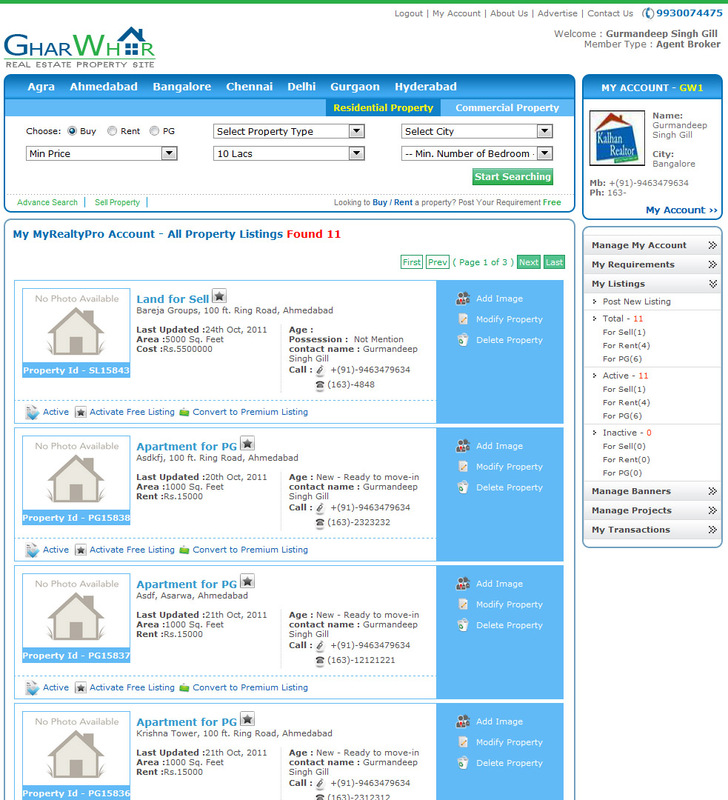 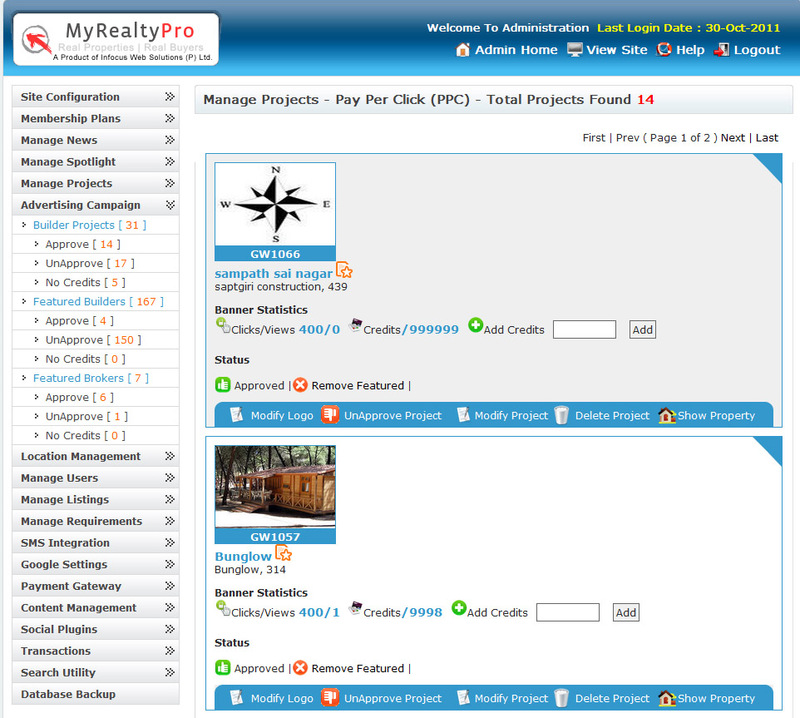 Need a customized Real Estate PHP Script Portal Development Solutions? 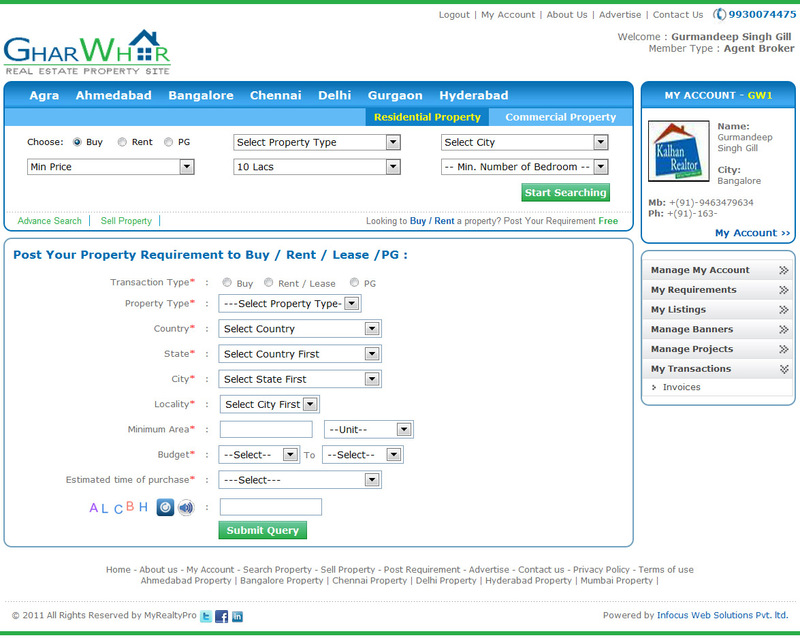 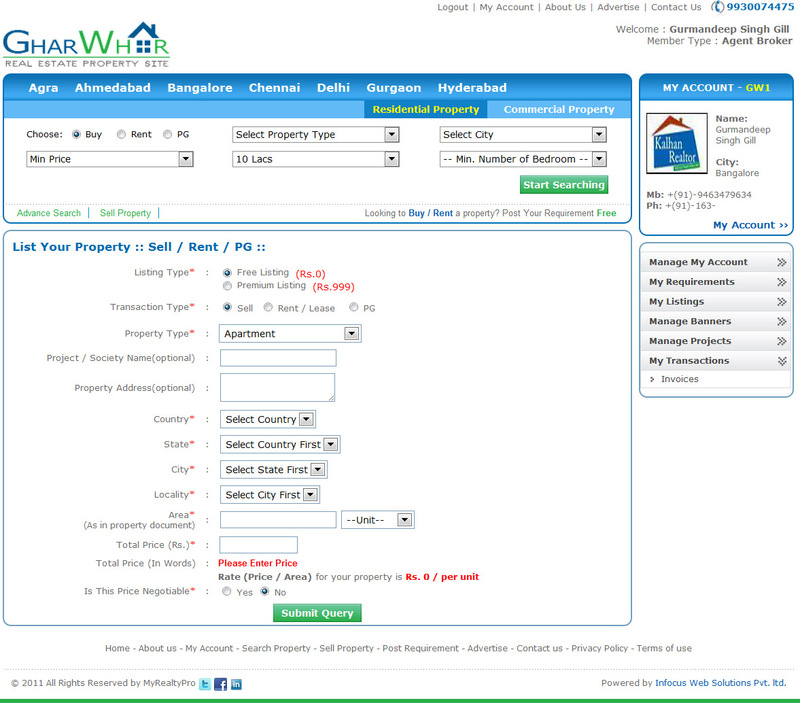 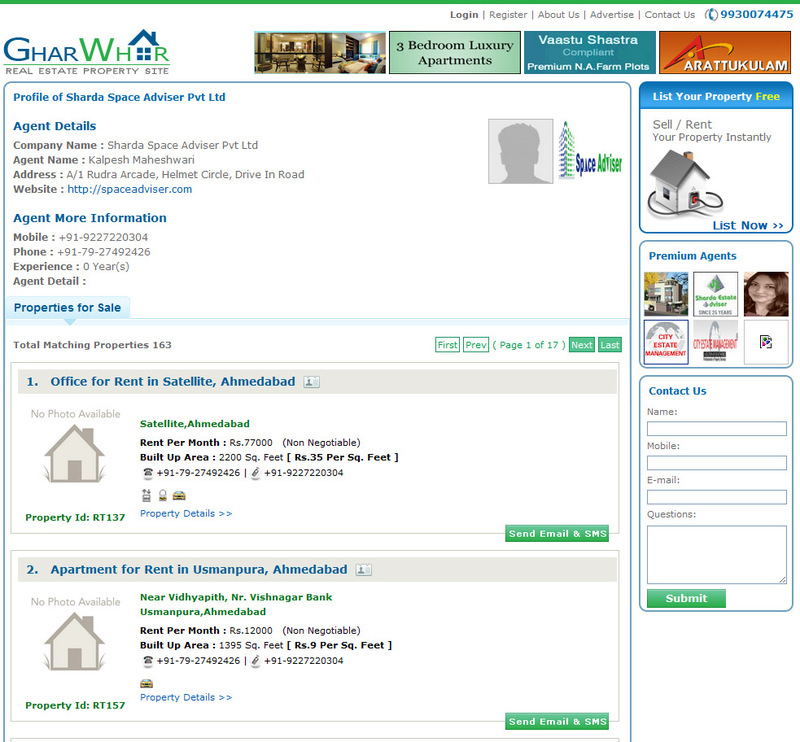 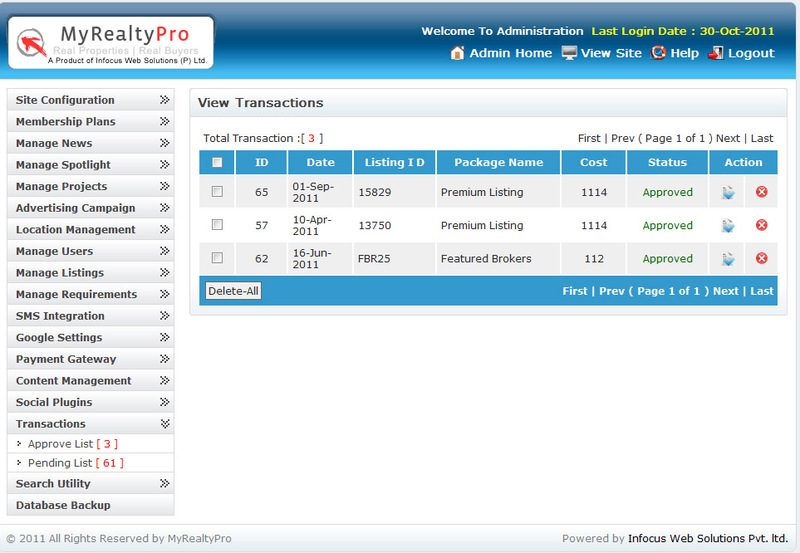 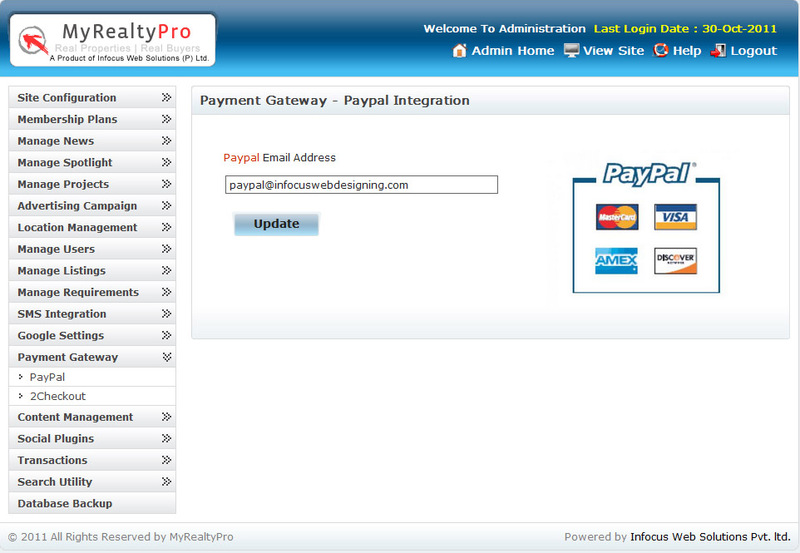 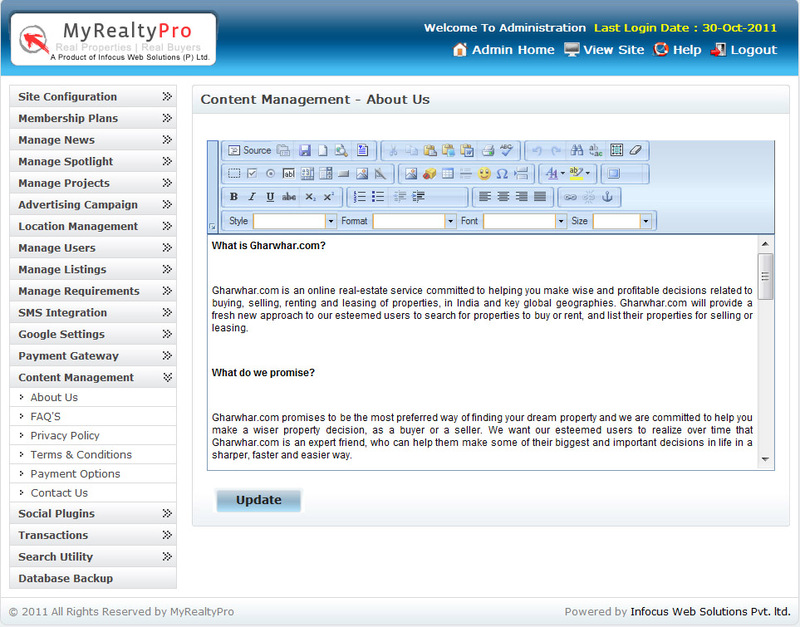 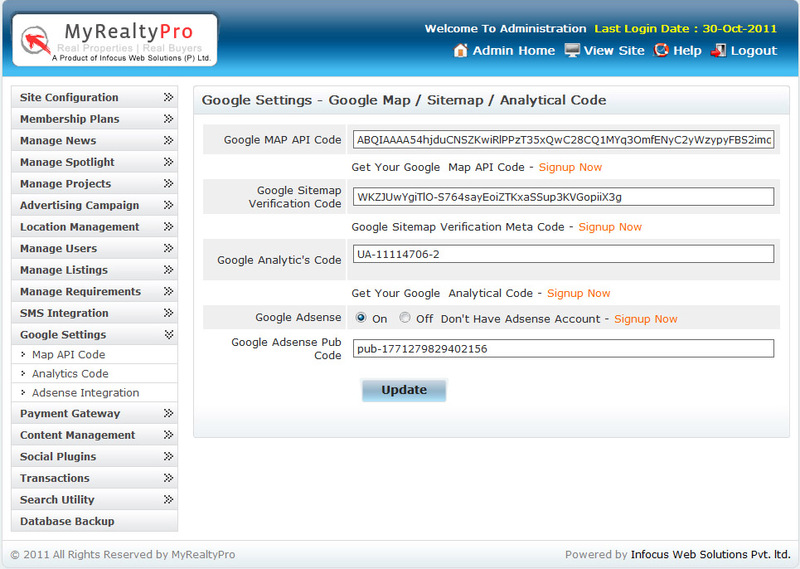 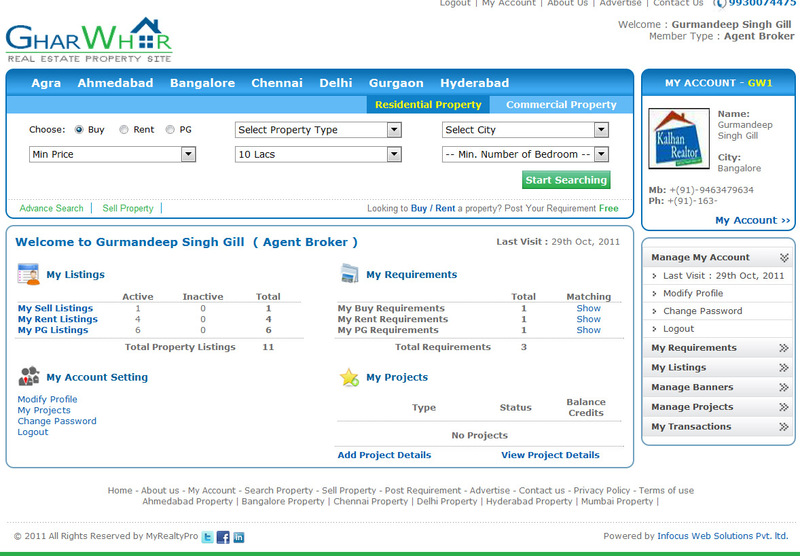 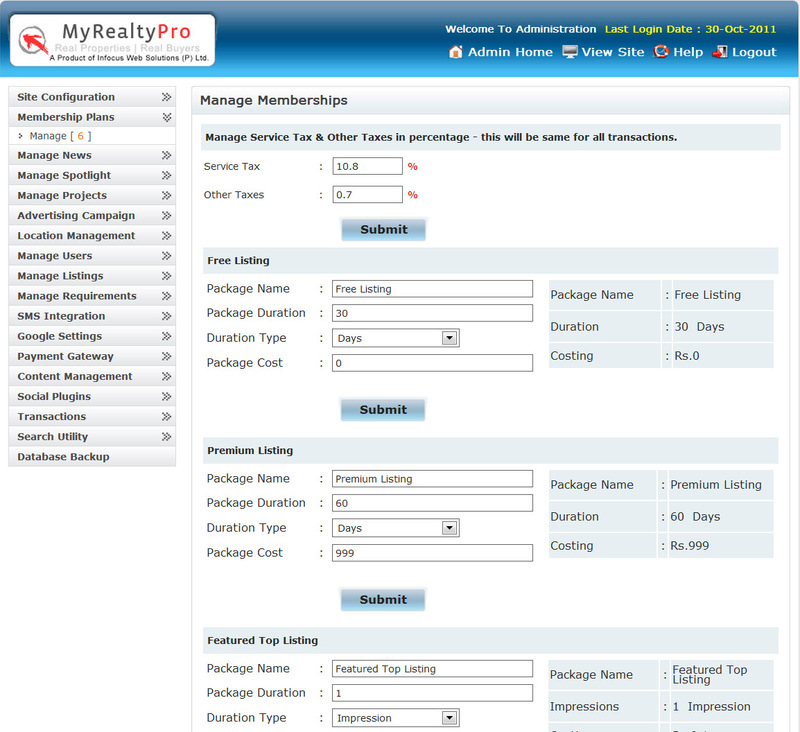 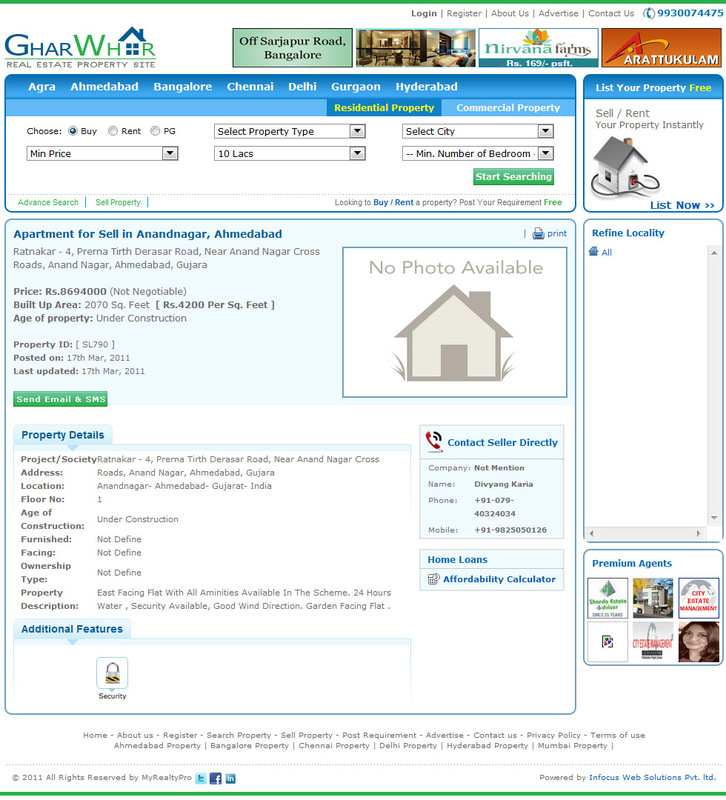 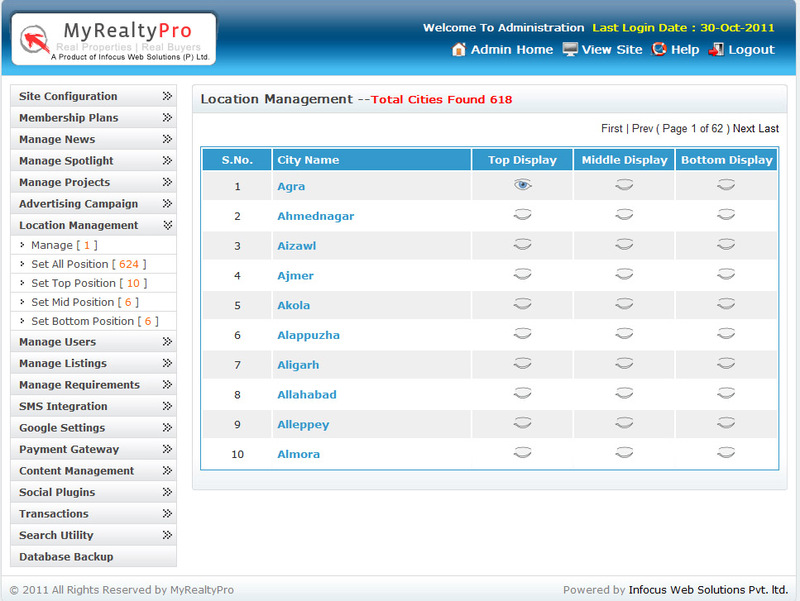 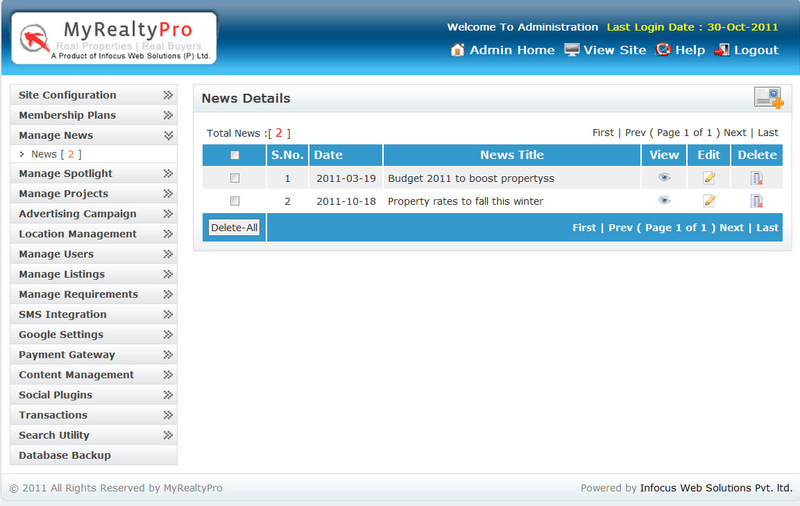 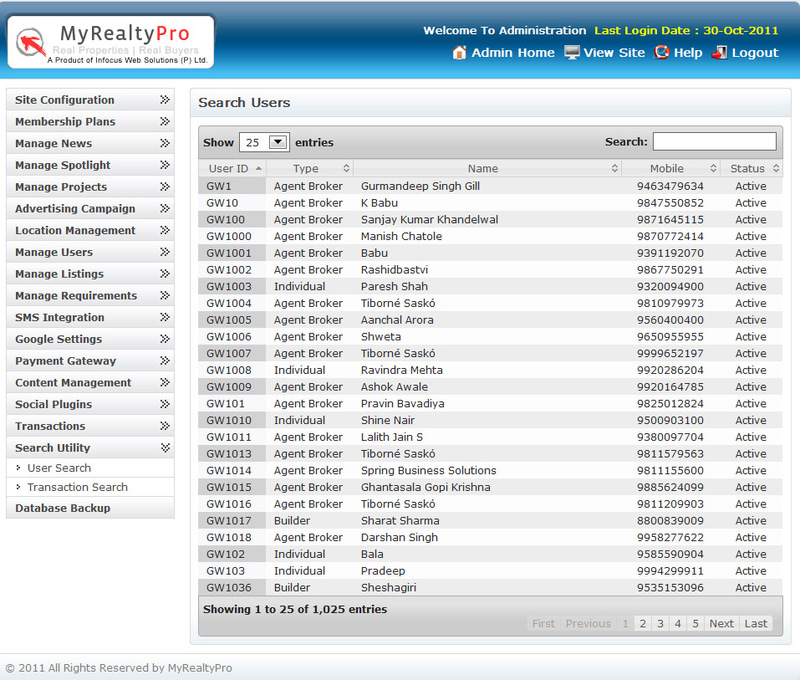 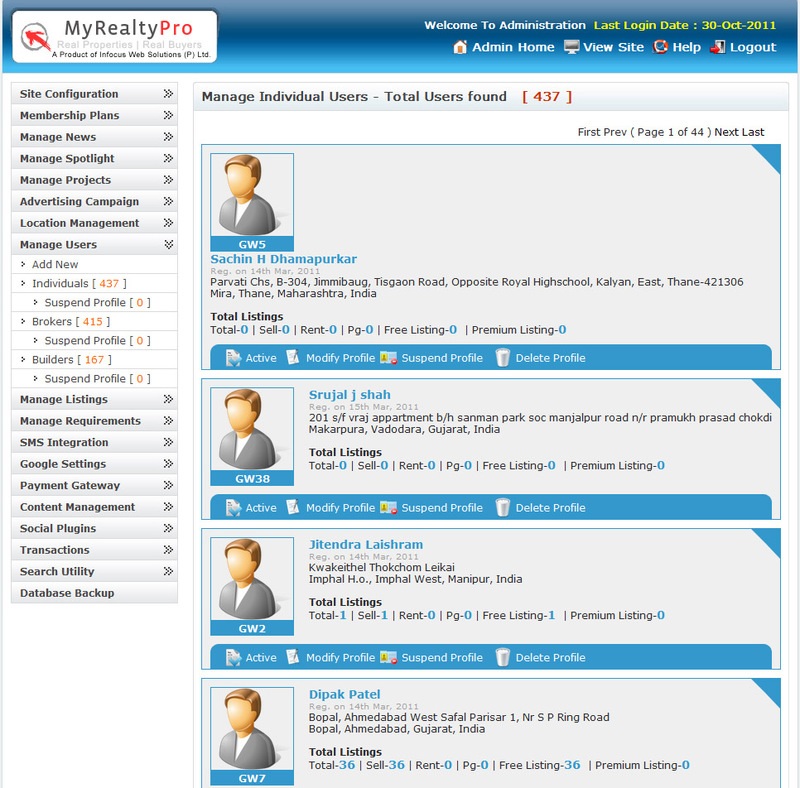 Design / Layout Customization : Our Real Estate PHP Script – My Realty Pro comes with a default layout design. 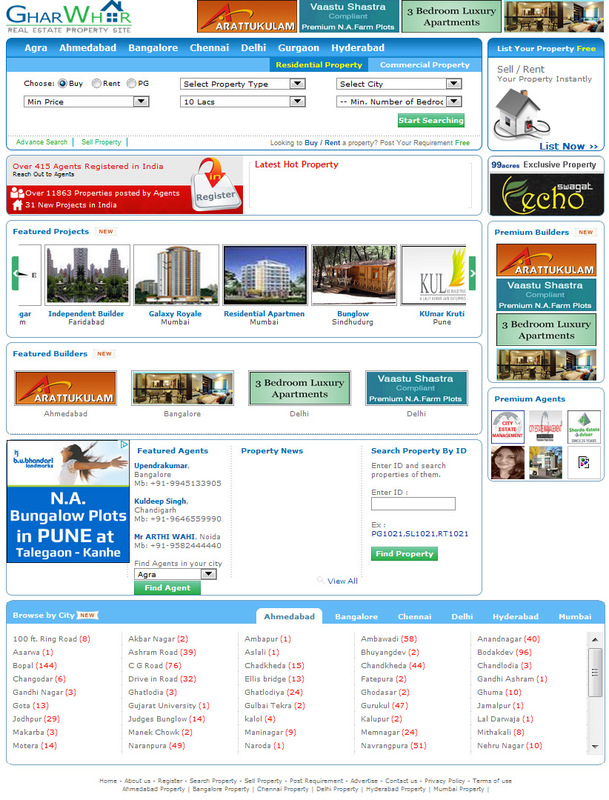 However if you want to customize the layout design and want to have a unique design, it can be done. 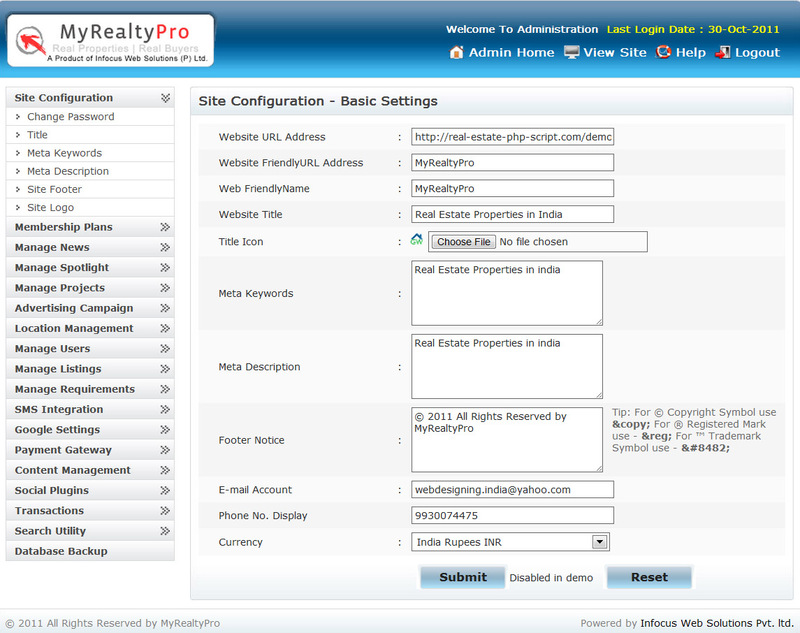 We are ready to do any type of customization you need in our Real Estate PHP Script Portal Script. 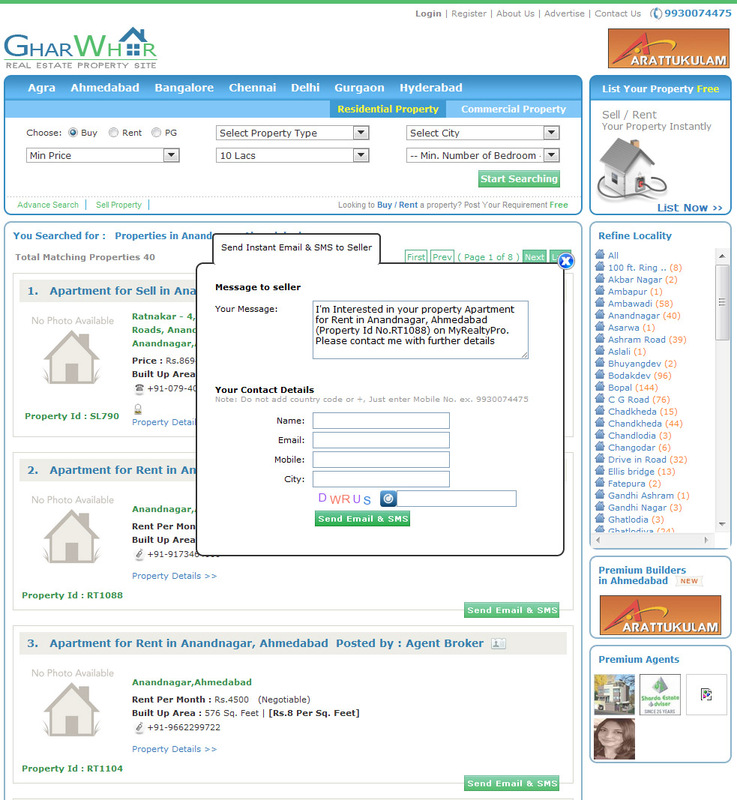 Getting a customized script with new layout will always give your unique appearance on internet and among online visitors, sellers and buyers. 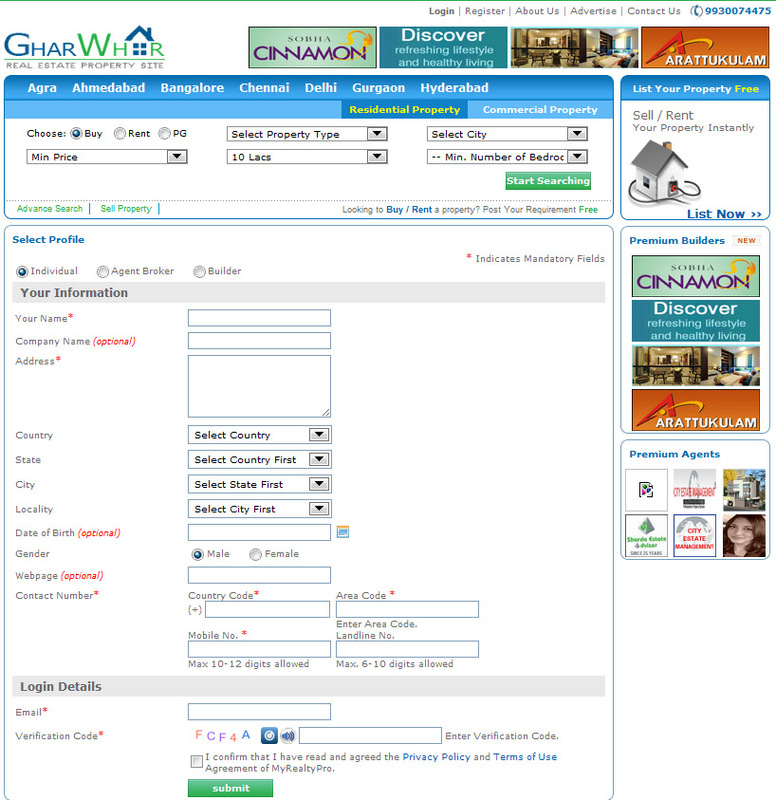 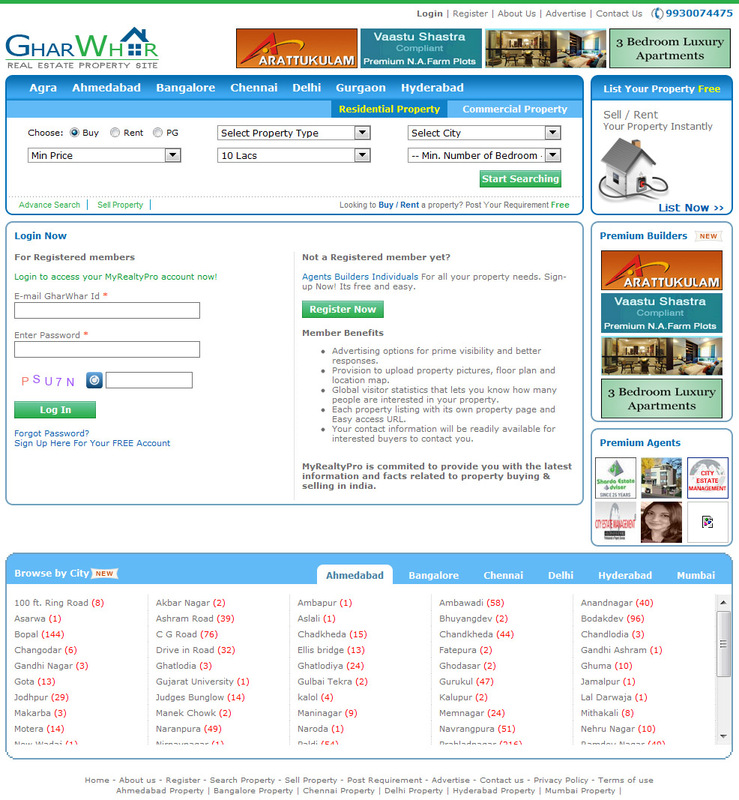 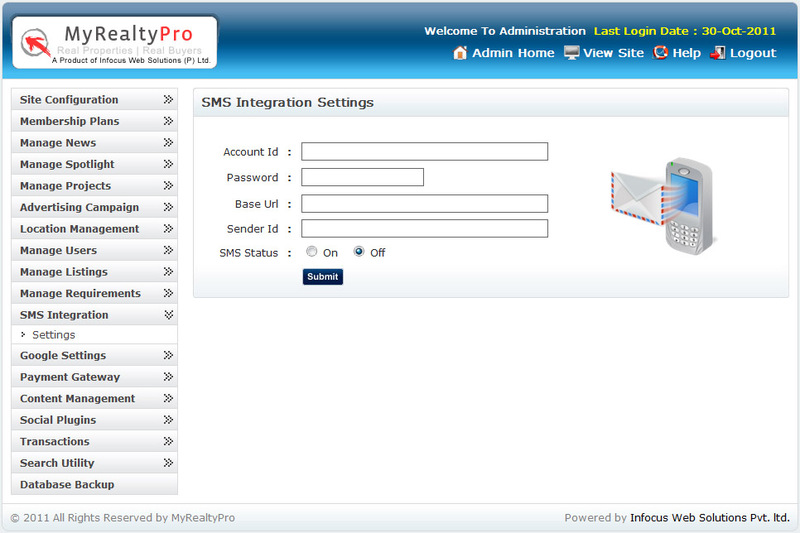 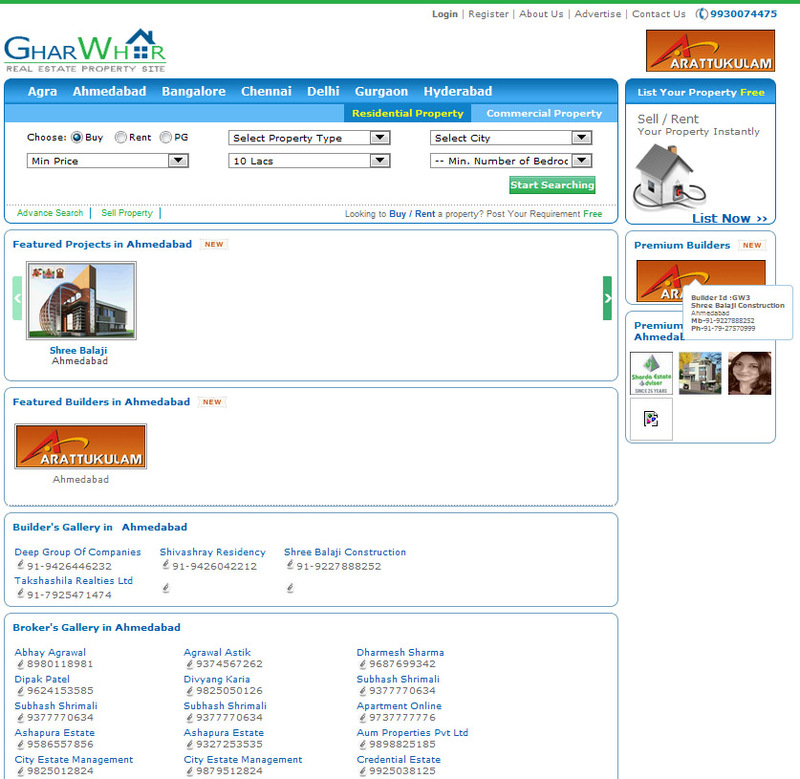 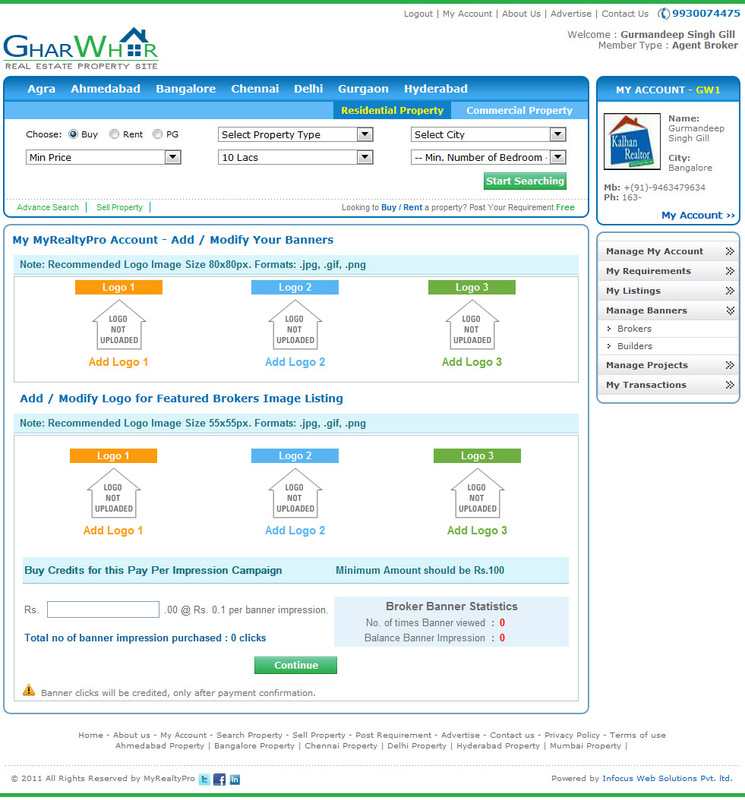 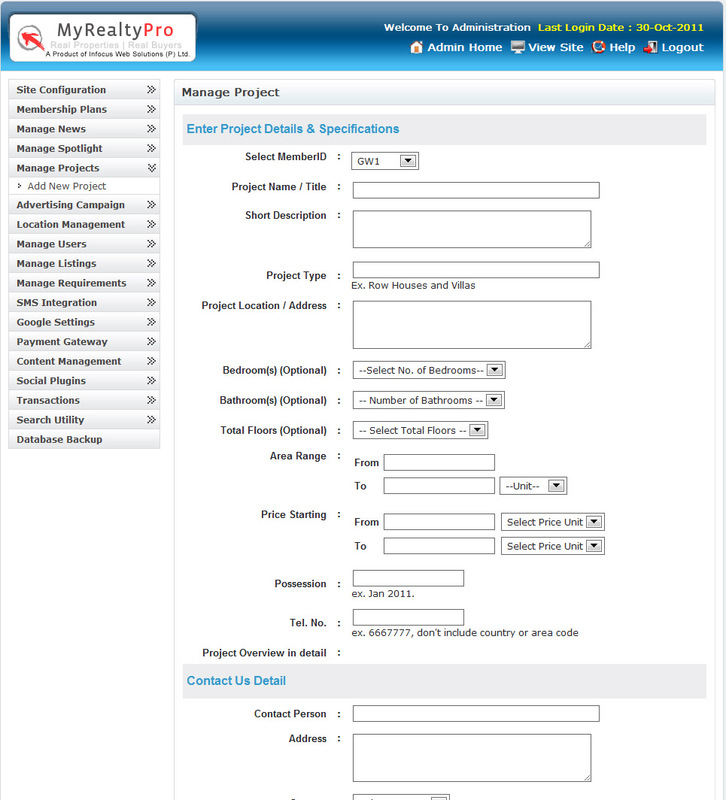 Our Customization work includes complete change of the layout. 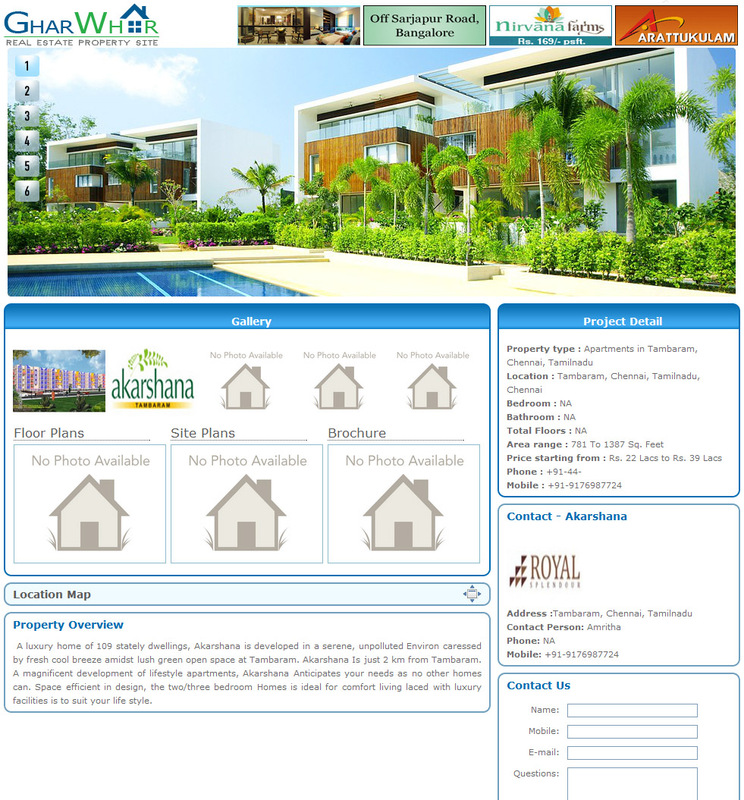 You can even give us layout design or you can provide us the list of reference sites to have more or less similar designing. 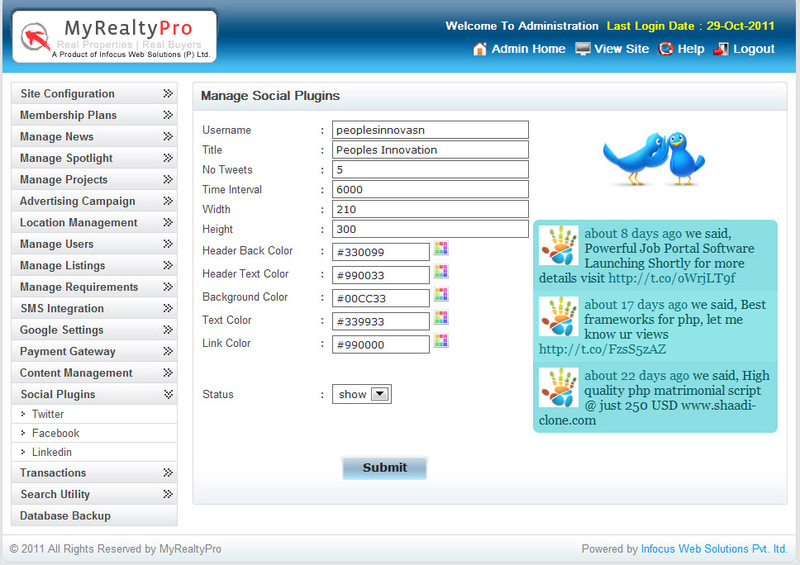 Our Designing customization rates is $6 USD per hour, total no. 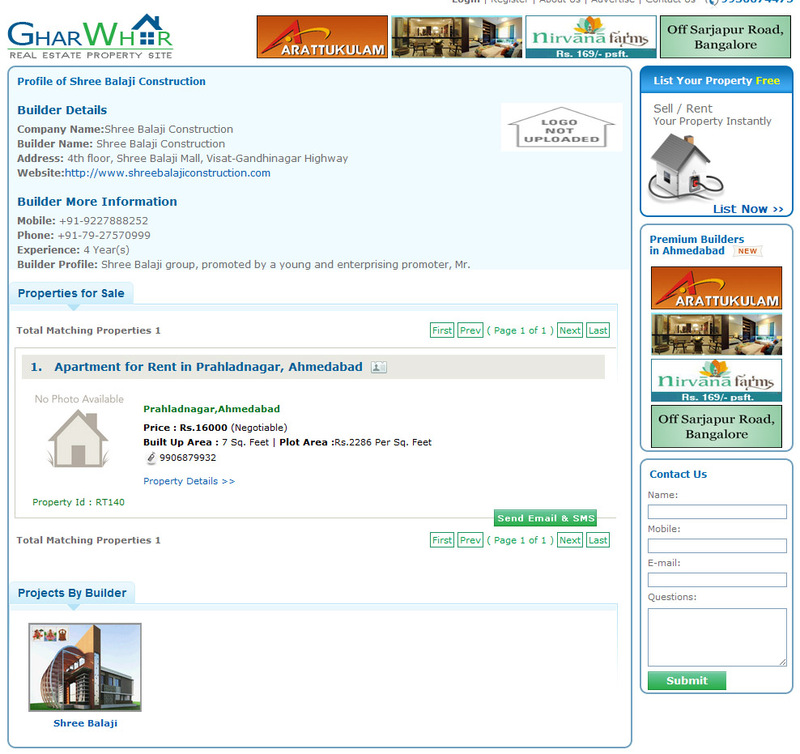 of hours depends on the new design layout and what design customization you need. 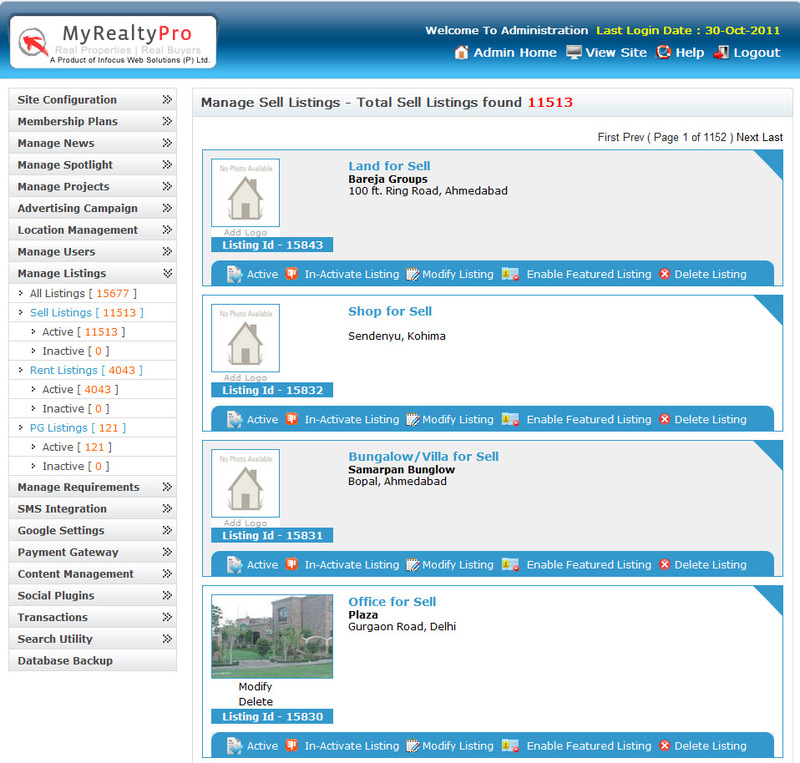 Module / Code Customization: We have coded the Real Estate PHP Script by keeping all the important features a Real Estate Agent, Individual, Builder needs while visiting or surfing on your Real Estate Portal Site. 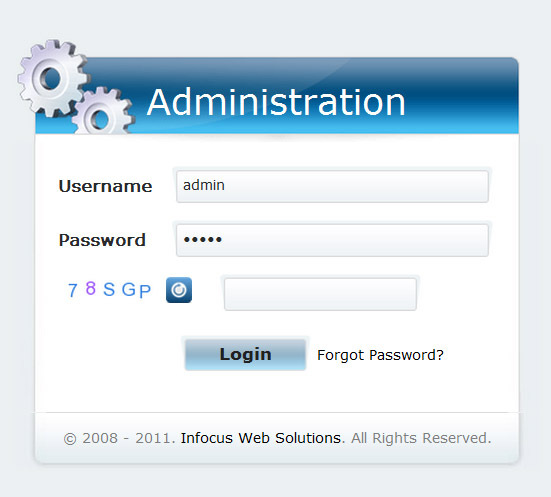 The admin panel features too are created in a manner, so that admin can fully control the site and manage most of the things without having any coding language or without interfering the codes of the script. 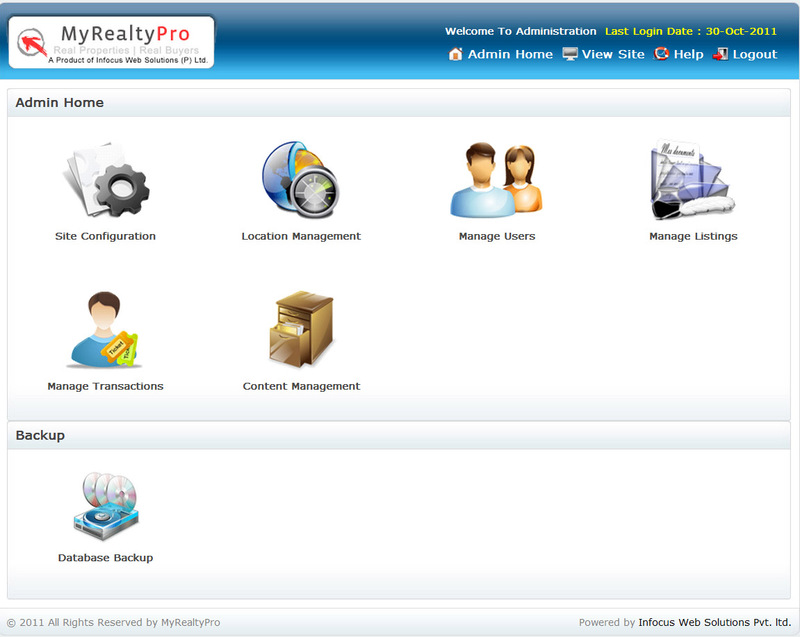 However, if you feel to have any changes in the code, or like to have some more or new features or modules in your Real Estate PHP Script, we will be glad to do it for you at an additional cost of $10 USD per hour. 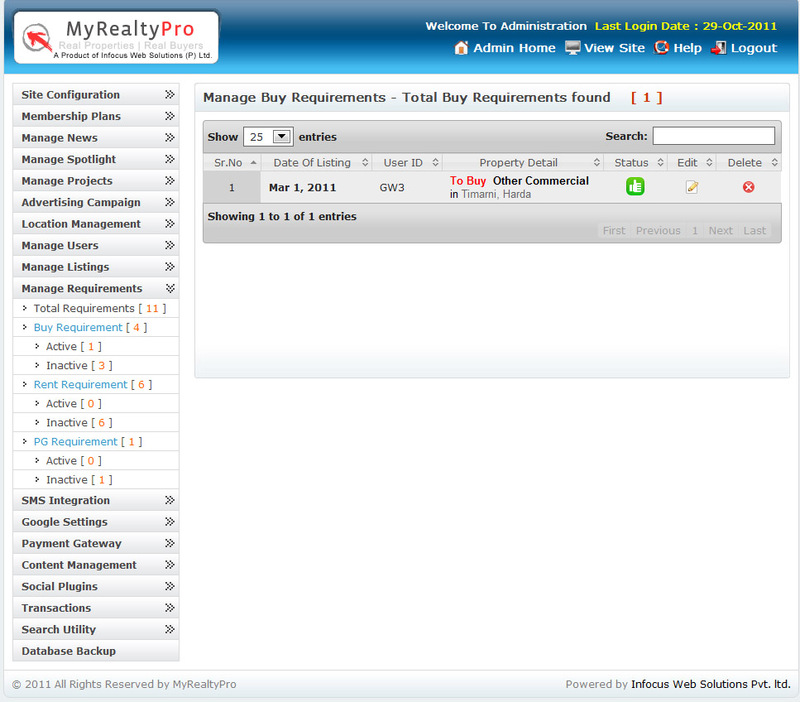 Total no. 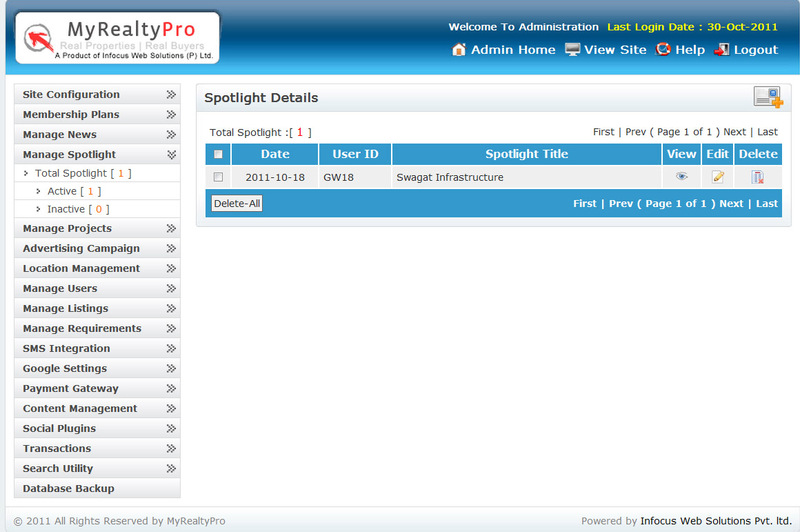 of hours depends upon what extra features and modules you want.